Millions of people use the Instagram phone app to make their amateur pictures look like something a fancy photographer might have taken, a process reminiscent of the way that a film director might call upon a color-correction team to give his movie a distinctive look during postproduction. What’s stopping you, then, from turning your photos into something that looks like it could play on the big screen? Vulture’s picked out eight directors whose shooting styles sync up awfully well with some of Instagram’s built-in filters; follow our instructions to add some cinematic flair to the next picture you post on Facebook. The Magic Mike filmmaker serves as his own photographer, and more than any other director, he is doing his part to bring a color that could charitably be called “amber” (and uncharitably be dubbed “piss yellow”) into the mainstream. To simulate the Soderbergh look, shoot your photos in low light, then use the yellow-soaked Toaster filter to add style. The Star Trek director is famously a fan of lens flares, so we’d suggest catching a light or two (or three) in your composition, adding the Walden filter for a subtle blue tint, then playing with Instagram’s tilt-shift tool to add some blur and enhance the lens-flare effect. To replicate the moody, dark browns of David Fincher’s digitally shot films, using the sepialike Sutro filter in low-lit rooms should give you a photo that looks like it came out of The Girl With the Dragon Tattoo or Fight Club. Nobody is better at cool blues than action director Tony Scott, who last gave us the Denzel Washington–Chris Pine train thriller Unstoppable. The aqua-tinged Walden filter is a little too washed out for his crisp, color-saturated compositions, so go with the Hudson filter instead. 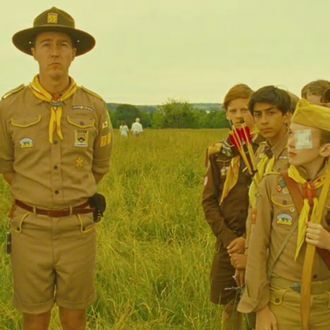 Composition is key in a Wes Anderson movie, so line up your photo subjects horizontally, facing the camera, and make sure there are some points of interest far off in the background too. 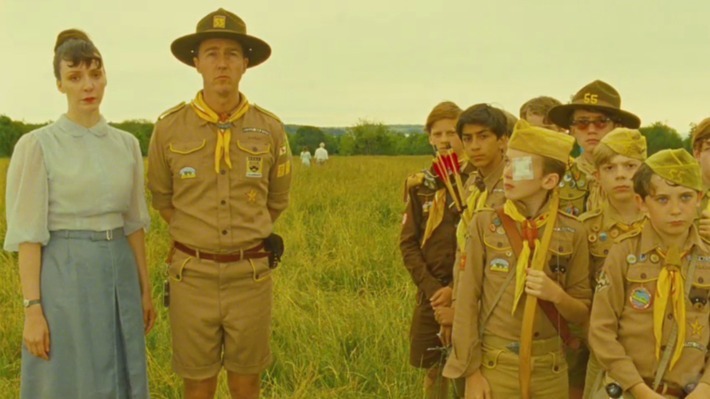 To get the dreamy, vintage look of Anderson’s upcoming Moonrise Kingdom, add the Earlybird filter. 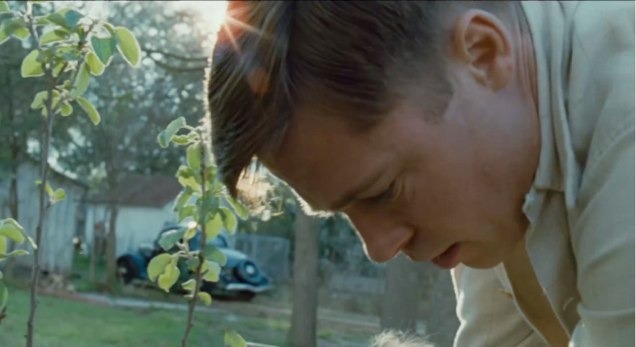 Malick is famed for shooting at magic hour and venerating nature, so who better to emulate when you’re taking pictures outside at the end of the day? Use the Valencia filter for that Tree of Life look and make sure to snap at least one photo of someone running their fingers through tall blades of grass. In the mood for the lovely red hues of this director’s films 2046 and In the Mood for Love? It helps if you just happen to have a gorgeous woman in a cheongsam at your disposal (not to mention some to-die-for period details), but in a pinch, the saturated Kelvin filter will suffice. If you want to make a photo album that resembles Oliver Stone’s work (as seen in the upcoming Savages), you can simulate the director’s restless juxtaposition of totally different film stocks by using every single filter. Jump from the Inkwell filter to the Brannan filter to X-pro II without a care in the world!